Amendment 1 would dedicate $20 million to conservation each year with no new taxes or fees. 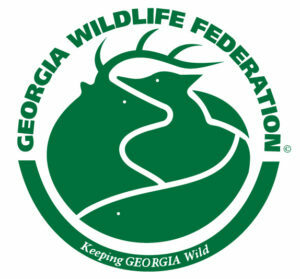 The Georgia Outdoor Stewardship Amendment is on the ballot on November 6 as Amendment One. This is the first time Georgians have had a chance to dedicate funding for conservation and it can be done without a tax increase. 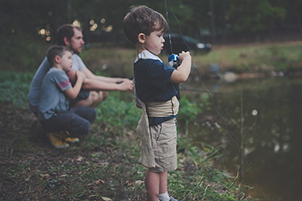 The amendment will allow up to 80% of the existing sales and use tax on outdoor sporting goods to the protection of the state’s land, water and wildlife with no new taxes or fees. We urge you to learn more about the Amendment. For more information, you can go to the website: www.GeorgiaOutdoorStewardship.org or contact gaoutdoor2018@gmail.com.